Welcoming the season of baby monkey in May-June, you come upon a cute baby monkey. open all year round,winter season is Dec to March. 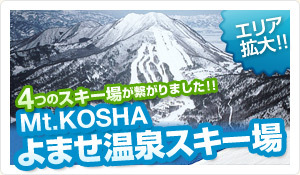 〇access time from Yomase : 15mins by car.